Discoveries Soccer Club has added a women?s?team to a soccer league. 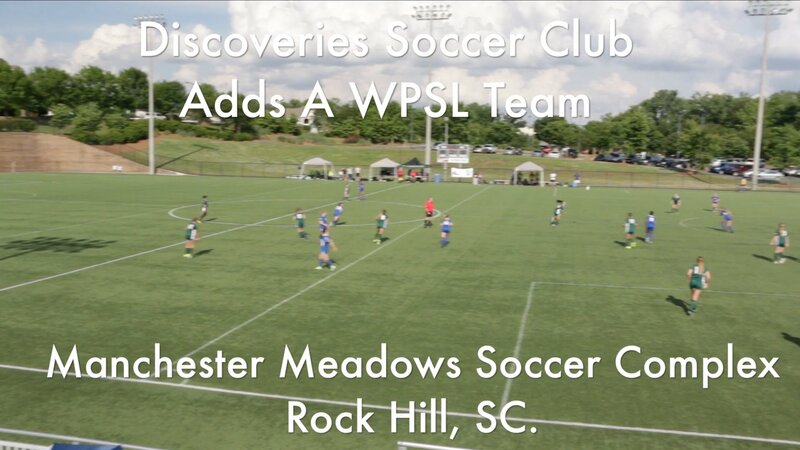 Discoveries FC team is part of the Women?s Premier Soccer League (WPSL) and played their first game against the Oak City United at Manchester Meadows Soccer Complex in Rock Hill on Saturday, May 19th, 2018. Talk of the Town Carolinas was there to find out more about the Women?s soccer team and league. 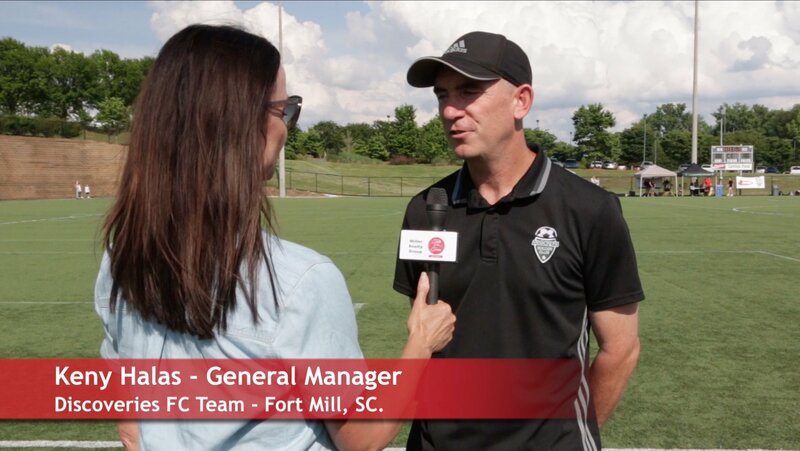 Host Patti Mercer interviewed Discoveries Soccer Club Executive Director Dave Carton and General Manager Keny Halas. Discoveries Soccer Club is a Rock Hill, Fort Mill, Lake Wylie based soccer club consisting of approximately 2600 players ages 5 to 18. We first featured the soccer club in September 2017. read and watch the post and video at Discoveries Soccer Club 2600 Players Strong. What?s new this year, the Discoveries Soccer Club has added an age 18 plus women?s soccer team which is part of the National Women?s Premier Soccer League WPSL. WPSL is entering its 21st season, the WPSL has grown to more than 100 clubs and is the largest women?s soccer league in the world. 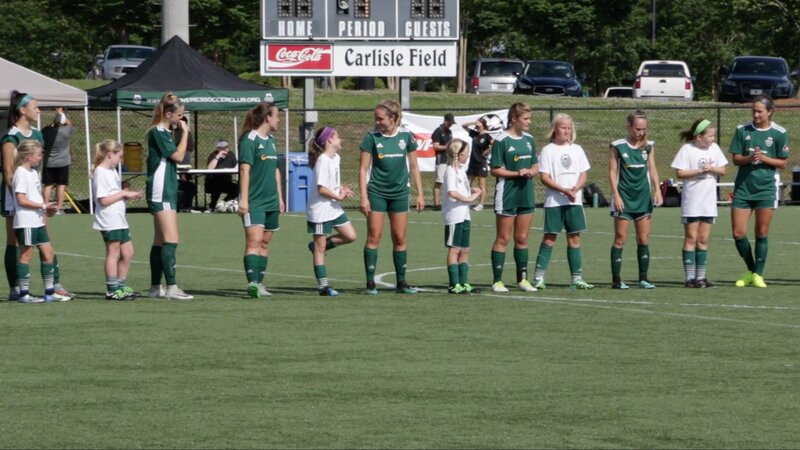 Discoveries FC WPSL team consists of college-aged experienced women soccer players and older. This is their first season, and the club is excited about their new league team and plans on adding a men?s league team next year. 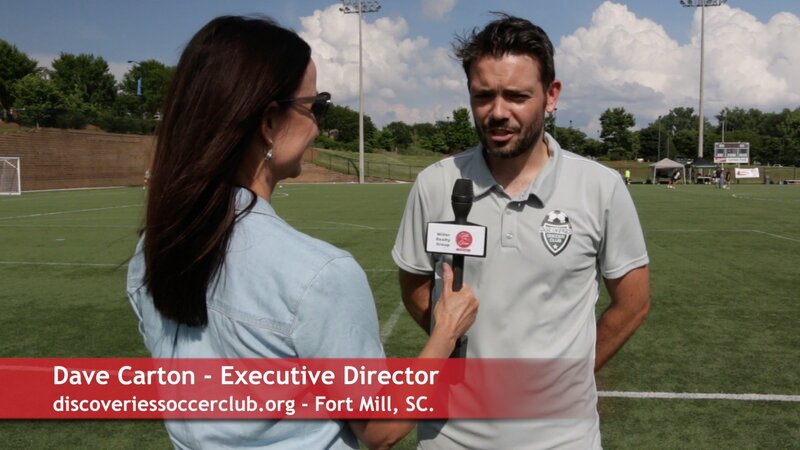 Watch our Talk of the Town Carolinas video to learn more and go to discoveriessoccerclub.org and wpslsoccer.com.